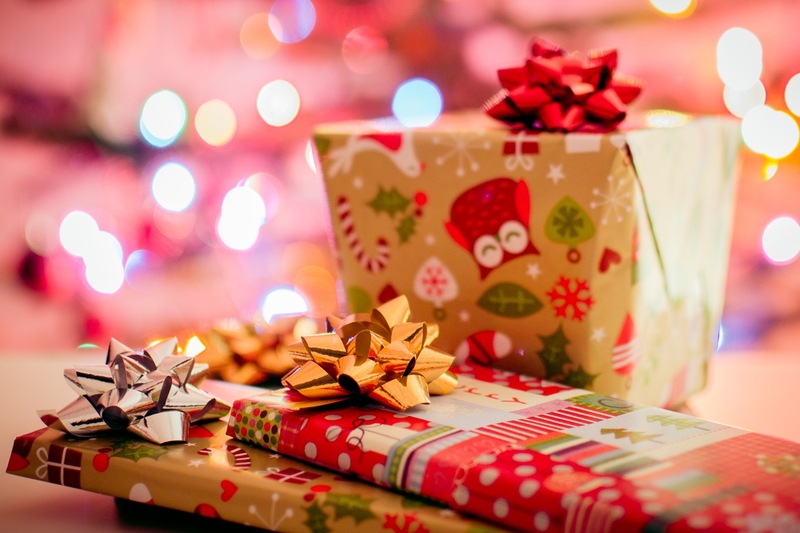 Are you having trouble finding that perfect holiday gift? 66 Isabella is located near some of the best one-of-a-kind shops and boutiques. So, if you're looking for a unique gift for those on your holiday list, consider your own neighbourhood and check out some of these great retailers. This is a great spot to pick up comics, collectables, apparel and video games for the lovable geek in your life. Do you have a tech lover on your list? Drones can be used for fun, photography, and research. Drones Plus offers complete service including training, education, after sales service and repairs. This little toy store and gift shop has adorable gift giving options for kids of all ages. From Pokémon and Angry Birds, to Hello Kitty and Totoro. Take the short walk from your apartment, to see what this store has to offer. This women's boutique is a great place to find something fabulous for the fashionista on your holiday list. From clothing to accessories, the top-notch costumer service team will help you find the perfect gift. When in doubt, treat your loved one to a day at the spa! Being pampered in a soothing environment is the perfect post-holiday retreat for anyone. If you have a chef or an aspiring chef in your life, Williams-Sonoma has an extensive gift guide to help you find the perfect kitchen accessories. They even have great ideas for the Foodie on your list! Find the unexpected at the Rolo Store! Their 'gifticians' can help you pick out the best gift for friends or family. Sometimes the best gift is humor itself! Shopping for avid readers is easy with Indigo's holiday gift guide. For hard to find books or older editions, check out ABC Books at 662 Yonge Street, only a short walk from 66 Isabella. This holiday season think outside the shopping mall and check out the fast, friendly service right in your own neighbourhood! Are you looking for a new apartment in a great location? Contact us to view our luxury apartments today!